We’ll continue the focus on clarity and transparency today by sharing the latest information about our roadmap – not just our development roadmap, although that is crucial, but also our plans for the project and community. The first natively BTG block is mined. Miners and pools around the world stand up a new peer-to-peer network and blockchain from scratch, building on a blockchain history that goes back to 2009. The basic economics of Bitcoin, but mined with GPUs, breaking free of the monopolizing power of ASICs. Just 1 month after launch, BTG is on 25+ exchanges, including 4 of the top 5! BTG has a liquid global market and is ready for business. A program to connect merchants, services, and users – three groups dependent on each other to form a thriving BTG economy. 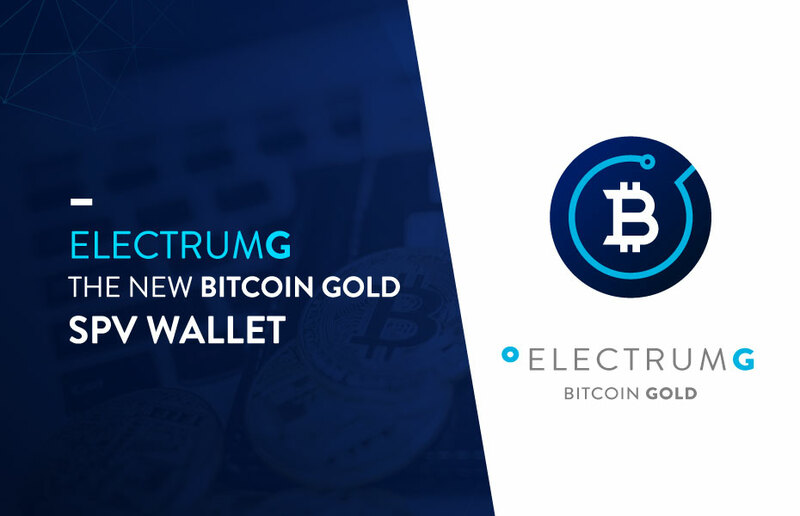 Our implementation of the most popular SPV wallet, Electrum – very light in weight and easy to use, but very high in features. NEWS: Bitmain prepares to release an Equihash ASIC. BTG team immediately commits to changing PoW, protecting GPU miners and preserving decentralization. 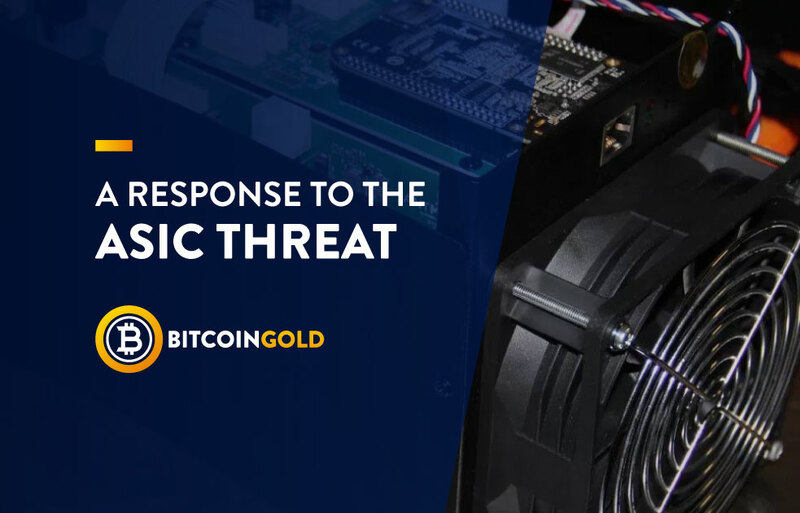 NEWS: The BTG team rallies to monitor activity and help Exchanges defend themselves when someone channels massive NiceHash power to make 51% attacks on the BTG chain in order to make double-spend attacks on Exchanges. 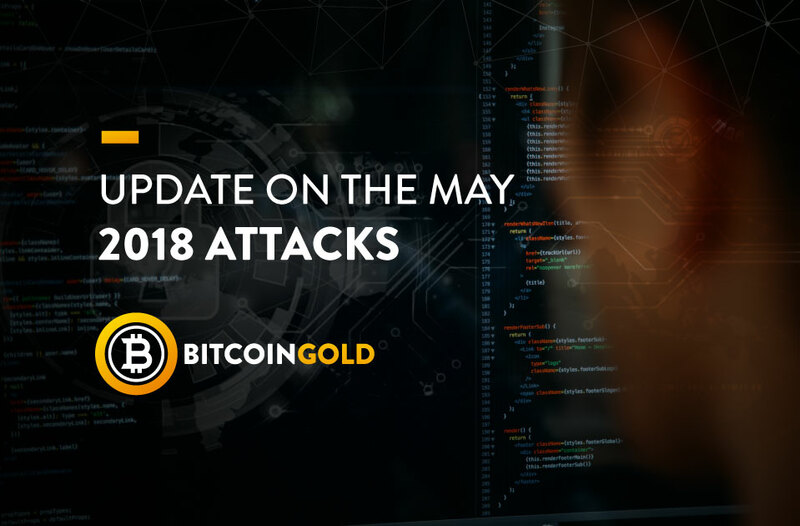 Last attack ends 5/19/2018. Equihash(144,5) with BTG-specific personalization string. This version of Equihash requires more memory than can be put on an ASIC chip and will kick them off our network. A hardfork upgrade to a new PoW algo, Equihash-BTG, successfully thwarts ASICs and makes repeats of the May attacks impossible! The upgrade also includes an improved DAA, which further improves blockchain stability. 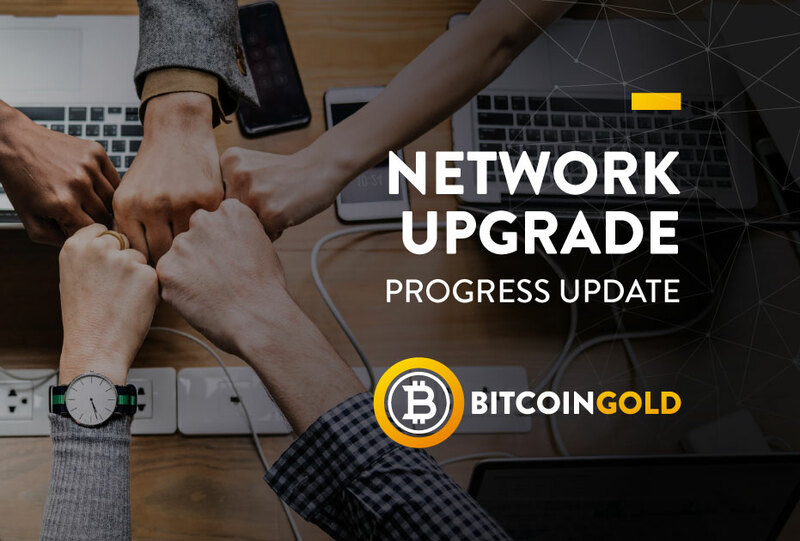 Pools, GPU miners, Exchanges, and Users upgrade their software and the blockchain continues flawlessly through the upgrade. Many of the Development Roadmap items make clear our dedication to providing the tools service-providers need, but it’s important to note that we’re also actively involved in helping multiple providers who are working to add support right now. Interested parties should continue reaching out to us. 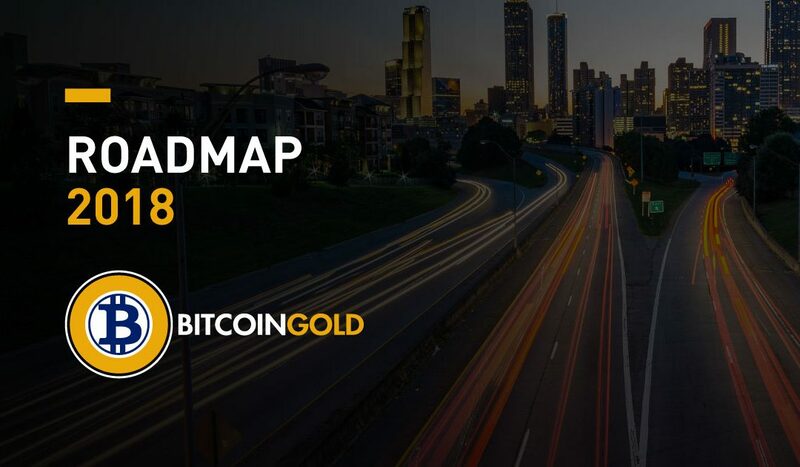 We’re also looking into ways to make it easier for Bitcoin Gold users to interact with legacy (non-crypto) systems and traditional merchants in indirect ways – for example, by providing debit card programs. We’re getting more and more involved with University and Research centers doing good work and helping train the next generation of developers and crypto entrepreneurs. We’re looking forward to sponsoring hackathons and competitions, and seeing what people can create. We’ll also be supporting the growing body of researchers working to create decentralized fiat-crypto brokerage networks. On top of all that, we’re also looking to expand the base of crypto enthusiasts and independent developers by sponsoring meetups and conferences. We’ve also started a worldwide ambassador program which we’ve begun to roll out even as it evolves. On top of all that, we’re also trying to spend a little time to improve our branding and website. It may seem trivial to some, but better design assets and a cleaner website really do make it easier for novices to become comfortable with new technologies, driving adoption. Introducing more people to the crypto world is also an important part of our mission., and will help continue the growth our industry enjoyed in 2017.